Valley Mountain Bikers and Hikers want to ensure there are many miles of sustainable trails in the Matanuska Susitna Valley for hikers and mountain bikers. Every day trails are being lost to development, or damaged by the reckless use of off highway vehicles. It is disheartening to see trails that we used to hike and bike diminished to muddy, rutted scars across the landscape; or gone altogether due to the rapid development our community is experiencing. 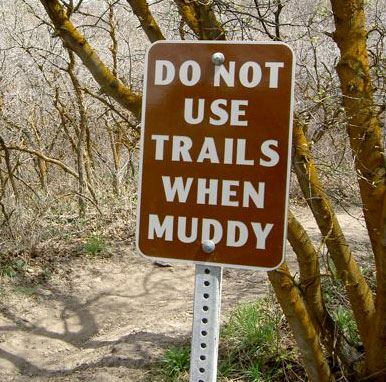 We send out alerts and information when trail issues arise in our community. We coordinate lobbying efforts and provide contact lists of state and local legislators and agencies so that you know who to call or write. Our aim is to keep you informed about trails that may be endangered and what you can do to help. If you want to keep informed sign up for our email alerts and e-newsletter. Please stay informed and speak up for trails.